We believe that the preaching of the Word of God is basic and fundamental to what the church is all about. The Bible has the answers to all of life’s problems. It defines and declares God’s will for the individual, the family, and the nation. It further unfolds God's blueprint for the church. The Bible is the Guidebook for all we do at Faith Baptist Church & Christian Academy. We have Sunday School classes for all ages. Classes are tailored to help every age group grow in their knowledge of God’s Word. Our desire is to have teachers who are enthusiastic in the classroom and caring when it comes to the lives of their students. This is the Great Commission. We believe in doing all we can to reach the lost at home and abroad. Our church supports both foreign and home missionaries. We also witness door-to-door in an effort to reach our own area/community with the truth of God‘s love. Faith Baptist Christian Academy has been providing quality Christian education for over 30 years. We have a great heritage of spiritual, academic and athletic excellence. We are a private Christian school with grades ranging from Kindergarten through 12th Grade. Our purpose is to assist parents in their God-given responsibility of educating their children by providing a Christ-centered environment where students are trained spiritually, academically, socially, and physically. The mission of the Military Ministry at Faith Baptist Church is to partner with Chaplains, Commanders, and Churches to offer Christ-centered solutions to the challenges that our military and their families face. Locally, our Military Ministry is under the leadership of Chaplain (Capt.) Jason Southard, currently stationed at Fort Stewart Military Installation in Hinesville, GA about 15 minutes from our church. This is our ladies fellowship that ministers to the unique needs of women, and offers them an opportunity of serving others. This fellowship of ladies establishes friendships that last a lifetime and involves our ladies in the application of God’s Word to everyday life. The Secret Sister program is an outreach ministry for women in our church. All of the ladies of our church are invited to participate. If you participate you will draw a name and that woman becomes your Secret Sister for a year. You become her silent prayer partner and her secret up-lifter. She doesn’t know who you are. Likewise someone will be caring for you in that way too. Secret Sisters are about encouraging, praying for, and supporting each other in small ways. 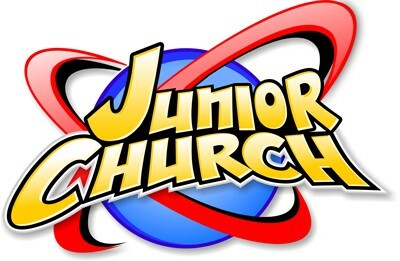 While the adults are in BIG church in the morning worship time, the children have an exciting time in Junior & Children's Church. The Word of God is taught to them on a level where children can understand it. Through the use of Scriptural teaching, object lessons, visual aides, and our amazing puppet ministry, the truths of the Bible come to life. Your children will not only enjoy coming to church, they will learn while they are here and want to come back next Sunday. The Nursing Home ministry reaches out to the often forgotten people of society. Bro. 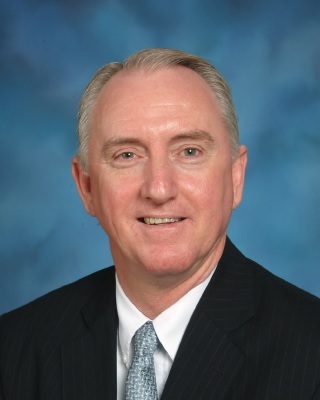 Dewitt Teston and his wife, Una, have worked tirelessly for over 25 years with a ministry focus of building relationships with the residents and ultimately seeing them accept Christ. There is a weekly visitation as well as on site church services held on Sunday afternoons at various nursing homes in the area. We count it a privilege to be able to be able to minister and be an encouragement to those who are unable to attend church otherwise. 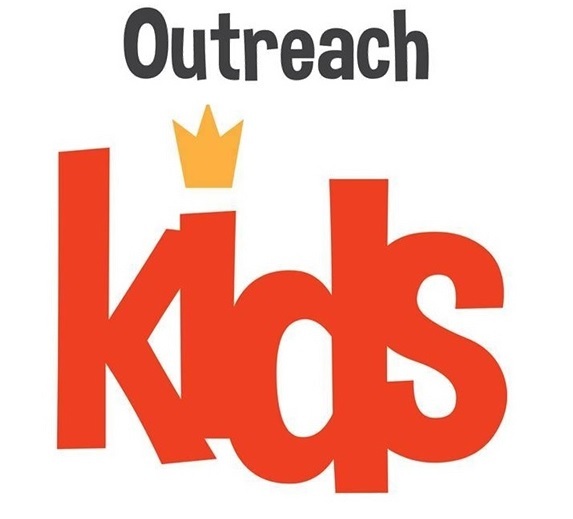 Discovery Bible Club is a mid-week program for children ages four through grade six. There are four clubs or age groups: four- and five-year-olds are Helpers; grades one and two are Watchmen; grades three and four are Warriors; and grades five and six are Champions. Wednesday evenings are exciting Bible-centered meetings where children eagerly attend and bring their friends. Please come and be a part of these exciting services for the children. Our prison ministry has been reaching men and women behind bars since the church was founded in 1979! We have had an active effort toward those incarcerated at the local city jail, area state prisons, and the Federal Correctional Institution in Jesup, Ga (20 years). 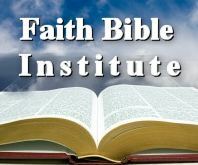 Our Bible Institute is a college level program of study for those who wish to be trained for the ministry, or for those who are already serving, yet desire a deeper understanding of the Scriptures. Our program is rich in Bible content, practical, and very affordable. If you are looking for a systematic approach to learning the Bible, then our Bible Institute may be right for you. Each Summer our youth go to Camp Okefenokee, located near Waycross, Georgia. Camp Okefenokee has been in the business of reaching and influencing children and teenagers for more than 30 years. With a strong emphasis on the preaching of God's Word and on reaching the heart of young people, Camp Okefenokee is an awesome couple of weeks each year for our youth. Fun, food, fellowhship, and growing in the Lord are all a part of this great activity. to continue to grow in their faith and to show the wisdom they have achieved through experience.